Whether you are getting rid of rubbish from your home or business, you will need to hire a skip in order to get rid of the waste. 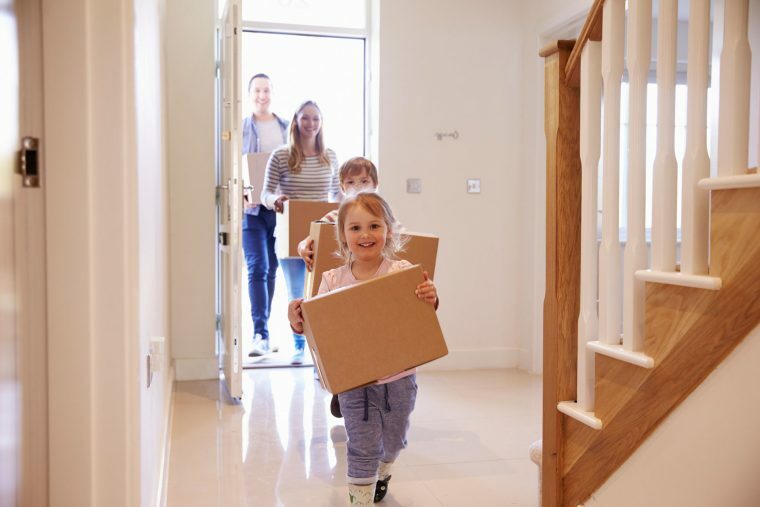 You will probably think that this is a completely straightforward process, but there are a few key mistakes that you should try to avoid when you are disposing of rubbish. Here at Kwik Skips, we are committed to helping people dispose of their rubbish in the correct way. You can hire skip bins from us in order to get the job done properly. Read our helpful article about some common mistakes that crop up when people are throwing things away. It is understandable if people hire a small skip that costs less, even if they have lots of rubbish to get rid of. Everyone likes to be able to save some money now and again. However, you might find that this creates a problem. 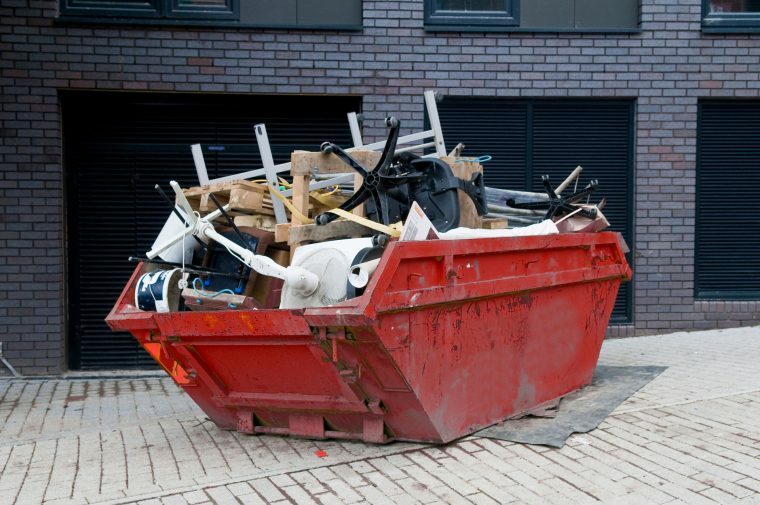 If you do not have enough room in the skip, you might end up having to hire another one which you might not necessarily have budgeted for. Cramming a small skip with too much rubbish could cause it to spill out onto the road and cause problems for people and cars which happen to be passing by. If you notice this happening, then it could be a good idea to switch the skip for one that is bigger. Think carefully about the size of the skip which is needed for the job at hand. You will need to calculate how many cubic feet of rubbish you have. Then you can simply choose the skip from us that will be perfect for your needs. If you are disposing of hazardous materials, you will need to hire a specialist skip that is designed for this purpose. However, some people are often unaware that they need to do this. Putting hazardous materials that could release toxic fumes or explode into an unsuitable skip is potentially dangerous for anyone who is living nearby. If you have this dilemma, contact us for some advice and we will be able to tell you which skip is the best one to use. Burning rubbish might seem like a good idea beforehand, but this is something that should be avoided. In many cases, this activity is illegal. Certain materials such as plastic can release harmful chemicals into the atmosphere if they are being set alight. Rubbish should always be disposed of fully intact, without trying to set it on fire. If you think that the rubbish will not fit into one skip, it is a good idea to hire a second one so that there will be no temptation to burn anything. Hopefully, this guide has made you more aware of common rubbish disposal mistakes. Contact Kwik Skips if you need to hire a quality skip.